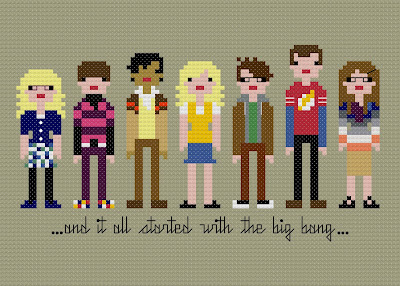 weelittlestitches: Pixel People Big Bang Theory Pattern Updated! 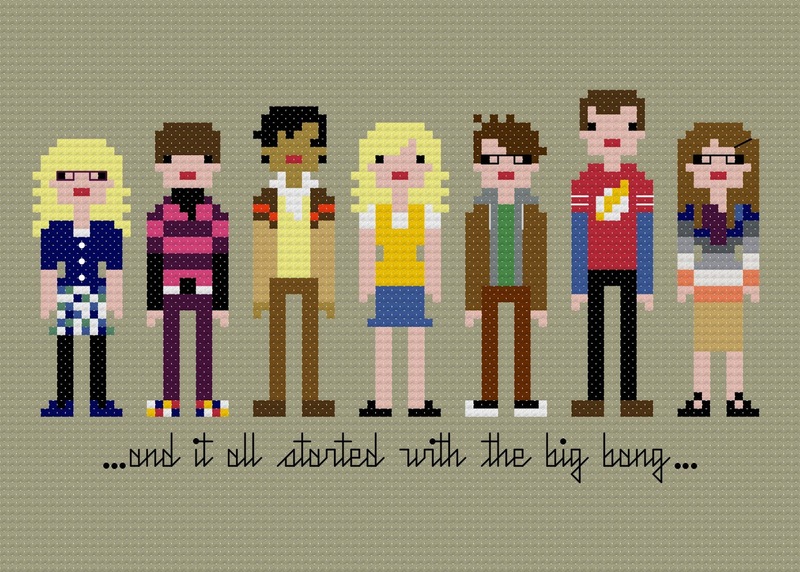 Pixel People Big Bang Theory Pattern Updated! There are a lot of people out there who already own the Big Bang Theory pattern - if that's you, don't despair! There's no need for you to rush out and purchase the new pattern - just email us proof of your original purchase (be it your Etsy receipt, a screenshot of your 'purchases' on your Etsy account, a copy of your email from us, just something to prove you already bought the pattern) to weelittlestitches@yahoo.ca and we'll happily send you the new version FREE OF CHARGE. Great additions! I'm always impressed with how you can capture the characters with a few perfectly placed pixels! Oh this is so awesome! Very nice! I added my own version of Amy Farrah-Fowler, but I should have been patient and waited for this! Love the additions! awesome! Bernadette is so perfectly Bernadette - how do you do that?! Husband & wife. Stitchers. Pattern designers. Nerds. 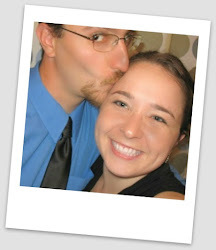 Visit Jacqueline's profile on Pinterest. 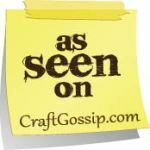 Working with Metallic Floss & a Fab Giveaway!